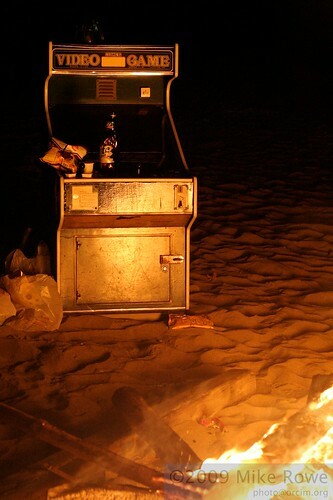 What do you get when you have a bunch of drunk people on a beach at night? What happens when these people discover a video game cabinet close by? An even bigger fire. And sadness in the hearts of retro gamers the world over. It all started so innocently. 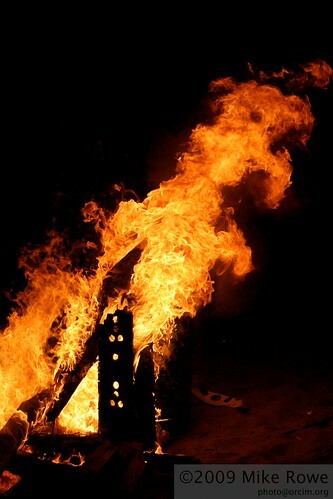 A birthday party held on the beach, with grand plans of bonfires, dancing and good times. 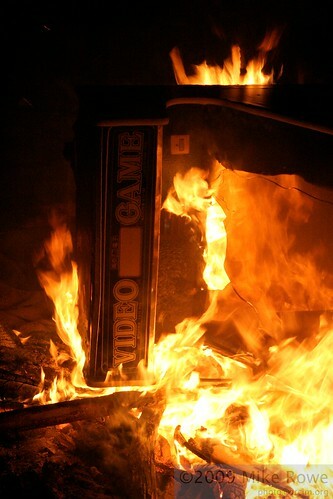 The arcade cabinet was sourced, readied and unceremoniously dumped into the flames. Within minutes it was consumed. Soon all that was left was a pile of burning scrap. 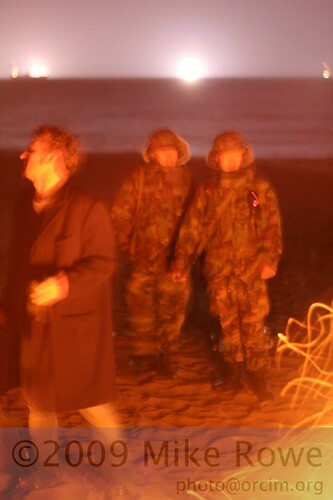 Strangely it wasn’t long after that when the army turned up. Apparently the beaches are supposed to be under lockdown after nightfall. Something to do with North Koreans invading. 2 scared looking soldiers rocked up and was communicated to us, non-verbally, that we couldn’t continue. Oh well. What a night. 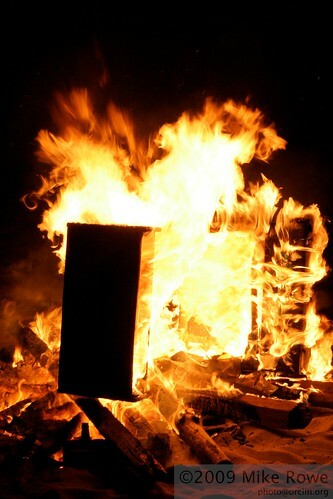 Just a real shame to see a decent condition cabinet burned just for fun. I know what these are worth to some people, but meh, the flames must be fed, the gods sated, and the army called.